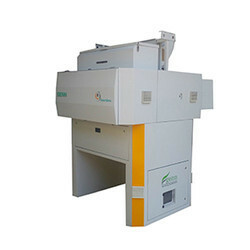 Textile industry, we manufacture Cotton vision sorter, Fire Detectors, Metal Detector. It will continue to lead the innovation revolution in the Agriculture processing & Textile Industry. 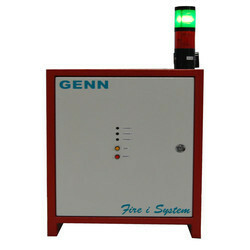 GENN Specialized in the design of Industrial production protection system for fire and spark hazards. 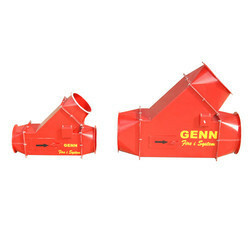 We offer engineered system for textile spinning, cotton gins, recycling and other Industrial applications. 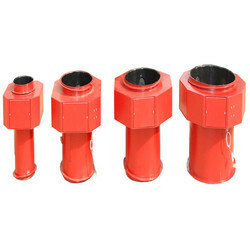 Infrared Spark Detectors are designed to detect fast moving sparks inside the pneumatic ducts. 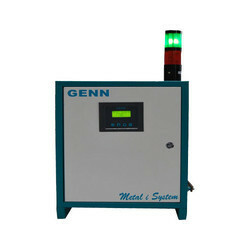 Microprocessor based diversion systems are faster in response and provide the required safety for the machinery from fire. 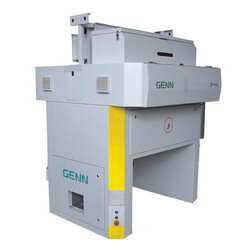 GENN is proud to introduce the METAL DETECTOR, a real time system for the detection and removal of Metal contaminants from raw cotton in the blow room line. 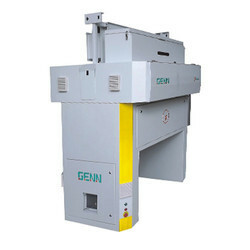 GENN Metal Detector technology helps to prevent damage to machinery , Production losses and even production plant stoppage. 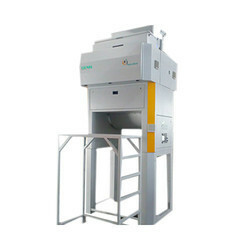 The system combined with Electronic control panel, Metal Detector and Metal Diverter.